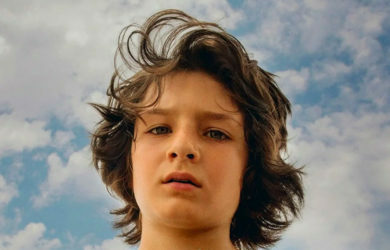 Jonah Hill’s directorial debut, “Mid90s” is in theaters now! This nostalgic, coming-of-age drama follows Stevie, a thirteen-year-old in 90s-era LA who spends his summer navigating between his troubled home life and a group of new friends that he meets at a Motor Avenue skate shop. 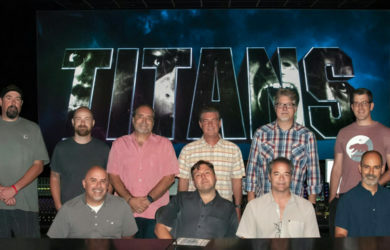 Great Cinemontage article by Mel Lambert on the gritty sound grounded in reality of "Titans." The show is now streaming on the digital platform DC Universe. Don’t miss “Beautiful Boy” in select theaters now! “Beautiful Boy” is based on the best-selling pair of memoirs from father and son David and Nic Sheff and chronicles the heartbreaking and inspiring experience of survival, relapse, and recovery in a family coping with addiction over many years. 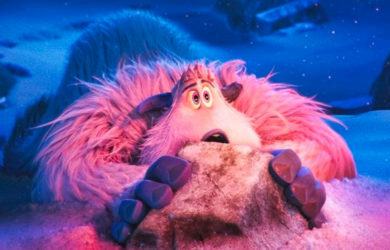 What does a Yeti sound like…this question and many others are answered in this exclusive A Sound Effect interview with “Smallfoot” supervising sound editor/sound designer/re-recording mixer Michael Babcock. “A Star Is Born” records the film’s songs live. 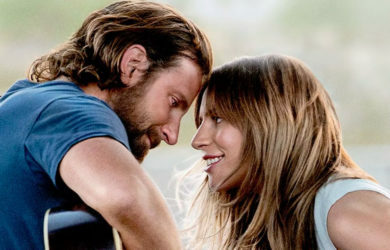 On Warner Bros.’ remake of “A Star Is Born,” actor-director Bradley Cooper and co-star Lady Gaga refused to settle for the traditional practice of pre-recording their songs and later lip-synching on set. The reviews are in . . . don’t miss “A Star Is Born” in theaters this weekend! “A Star Is Born” was posted at Warner Bros Sound Burbank with Supervising Sound Editor, Alan Robert Murray and Re-Recording Mixers, Tom Ozanich, Dean Zupancic and Jason Ruder. 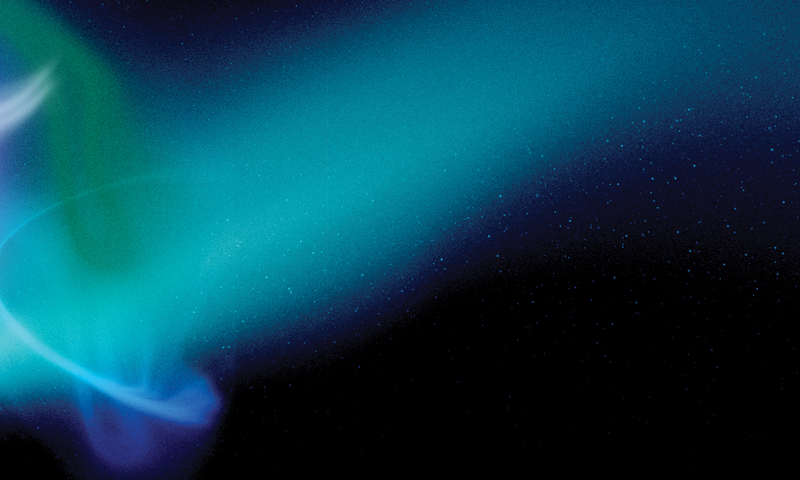 It’s time for “Night School”! 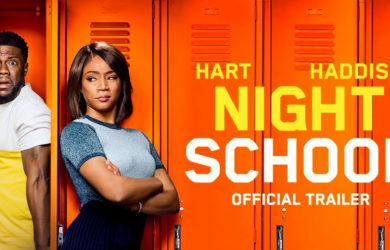 Night School” was posted at Warner Bros. Sound New York with Supervising Sound Editors Paul Urmson and Lidia Tamplenizza. Paul Urmson also mixed the film with Re-Recording Mixer Michael Barry.